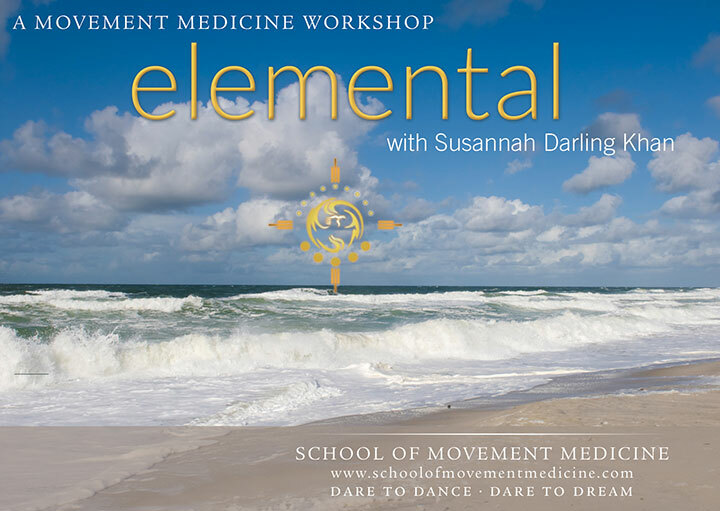 As we dance, and allow the elements to become our teachers, we open the door to new elements of ourselves, helping us to re-balance, and become more connected and whole. We discover the power of gratitude, and can bless ourselves, each other and our planet home with this awareness. dancefloor where we will meet and dance with the elements in their wild form. We will dance, inside and outside, and we will sing, as we welcome in the elemental dance of life. Please note: this workshop is catalytic and is suitable for those able to take responsability for their own process.